Why Do Your Teeth Hurt Sometimes? [the] experience of toothache.” If your teeth sometimes hurt, you’re certainly not alone. At Docklands Dental Studios, Dr. Pia Oparkcharoen and our team are here to help you improve your oral health. In the following blog, learn the most common causes of toothache to discover why your teeth hurt sometimes and what you can do about it. Cavities are one of the most widespread dental health issues. Basically, bacteria can collect on your enamel and feed off of food debris. As they consume the sugars and starches in your snacks and meals, they produce acids that erode your enamel. Eating or drinking acidic foods and beverages can also wear down and weaken your teeth. Since your enamel serves as the protective barrier for the nerves and blood vessels within your teeth, decay can make your teeth more sensitive or cause them to hurt. If you suffer from caries, Dr. Oparkcharoen can diagnose your condition and recommend an appropriate treatment. She can place a filling to repair a smaller area of decay, but more extensive damage may require a crown or other prosthodontic work. 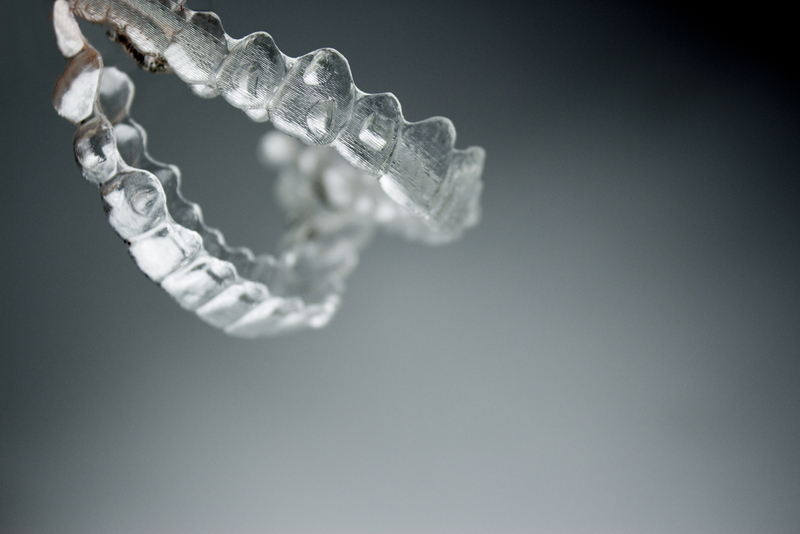 The discomfort you feel in your teeth may actually come from your gums. The same bacteria that cause decay can accumulate beneath your periodontal tissue, creating an infection. Gum disease can cause inflammation, irritation, bleeding, redness, and toothache. Advanced infection can even cause tooth loss. A 2012 report commented: “Periodontal disease is the fifth most prevalent health problem among Australians.” If you suffer from gum disease, Dr. Oparkcharoen and our team can determine how far your infection has progressed. For milder cases, better oral hygiene may be sufficient to treat your gum disease, but more serious infections may require deep cleaning or oral surgery to repair. Do you ever find yourself grinding your teeth together when you’re stressed? Many people do so throughout the day and especially at night. 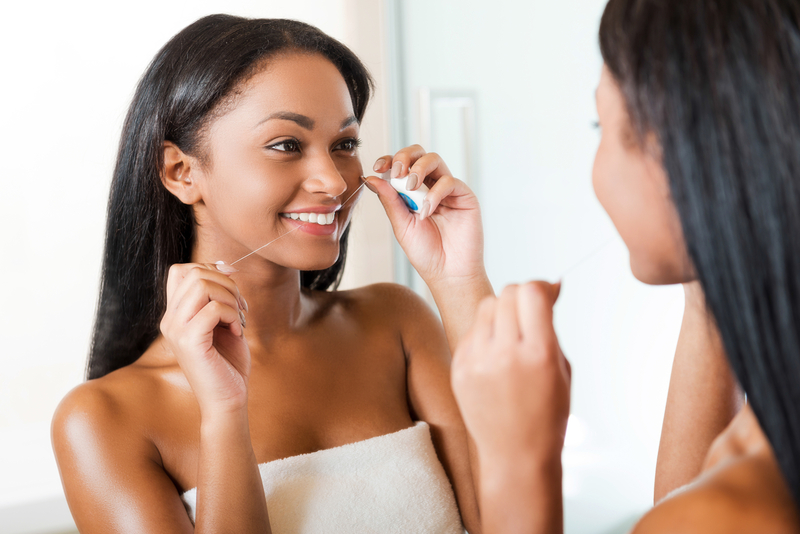 Unfortunately, this habit can wear down the chewing surfaces of your teeth and cause soreness. If your teeth hurt when you first wake up, it ma be due to clenching. 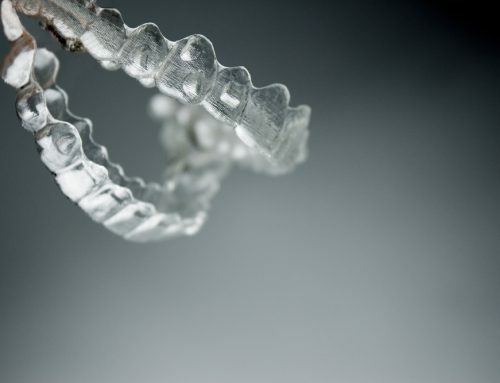 If you suffer from bruxism, Dr. Oparkcharoen may recommend that you wear a night guard, a plastic oral appliance that covers your teeth and prevents them from grinding against each other. Severe decay, dental injuries, or other issues could allow bacteria to infect your tooth’s pulp—the blood vessels, nerves, and other tissue at its centre. A diseased root canal can cause swelling, pockets of pus called abscesses, and severe toothache. Since the infection may come and go, your tooth may hurt intermittently, but this condition is still quite serious and should be treated as soon as possible. If Dr. Oparkcharoen determines that you are suffering from a pulp infection, she can treat your tooth with root canal therapy. During this procedure, she’ll remove the damaged tissue, clean your tooth, fill it with a synthetic material called gutta-percha, and restore it with either a filling or a crown. 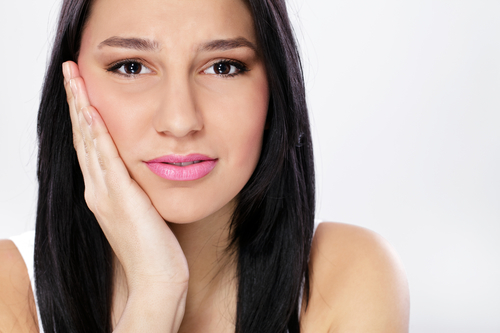 If your tooth is broken or chipped, your nerves may be more exposed, causing discomfort. Some oral injuries may be obvious, but smaller fractures are often nearly invisible to the naked eye. If you’re experiencing persistent toothache, Dr. Oparkcharoen can assess your teeth to determine if you may need a restoration to repair the damage of oral trauma. Dr. Oparkcharoen and our team offer a full suite of services to help you enjoy a healthier, more comfortable smile. Contact us today to learn more or schedule a consultation. By Docklands Dental Studio|September 23rd, 2015|General Dentistry|Comments Off on Why Do Your Teeth Hurt Sometimes?